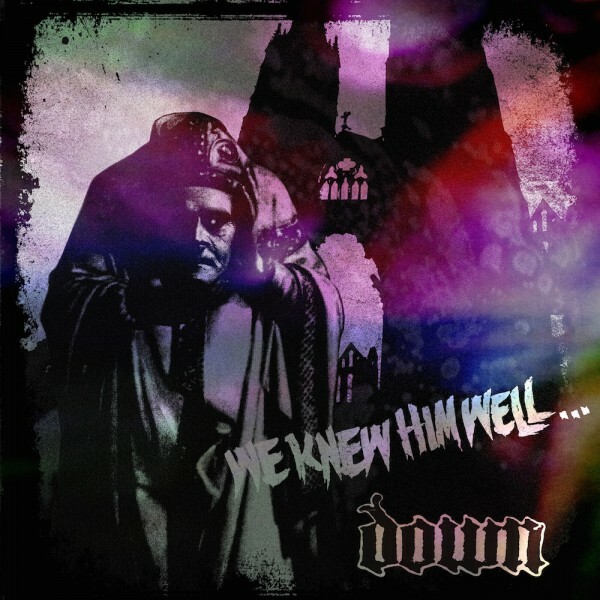 EXCLUSIVE VIDEO FOR DOWN'S NEW TRACK "WE KNEW HIM WELL" HERE! Check out the new video for DOWN – Exclusive to Overdrive. Just ahead of the bands summer appearance at this years Bloodstock Festival in August, DOWN have released a new shiny video for “We Knew Him Well” and have given Overdrive the exclusive on it! Check it out. The track will appear on Down’s new EP, Down IV – Part Two, which comes out May 13 on ADA. In a recent interview with Billboard, vocalist Phil Anselmo talked about the new material on “Part Two”. To order your copy of Down’s EP “Part Two” click on the iTunes link below.